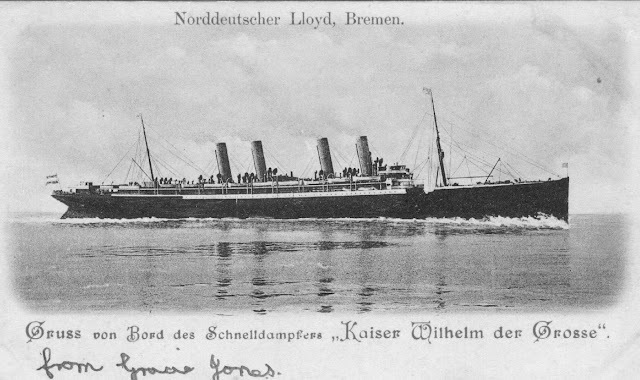 During the first two decades of the last century the Liners were responsible for the transportation of tens of millions of immigrants specially to North America, New York was 5/6 days away from Europe, instead of weeks at sea to reach South Africa or Australia, until the Immigration Laws changed in North America in the late 1920's, the Liners were the only way to cross, we are going to relive here those memorable decades that changed the lifes of millions and indeed changed countries forever. All postcards above from my collection. CRUISE CRITIC UK has revealed this week the Best 10 Cruise Operators for couples, worth to click the link above for further details, this is a very appropriate study by CRUISE CRITIC, the week of Valentine's Day. 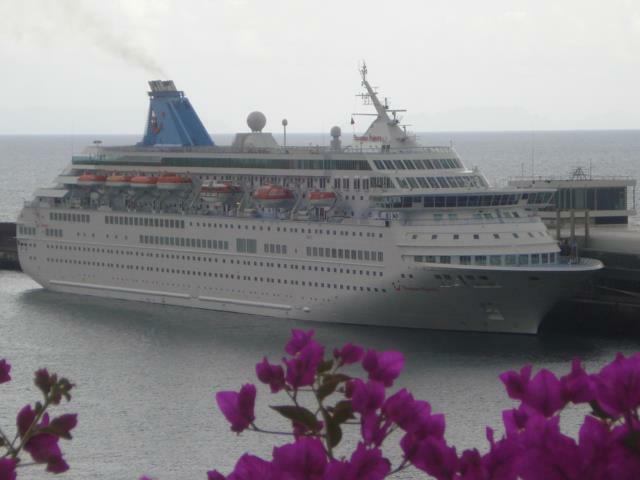 Some of the ships featured are ARCADIA, CROWN PRINCESS and CELEBRITY SILHOUETTE. Valentine Day could be any day so why not get advice and program your next cruise with your partner. 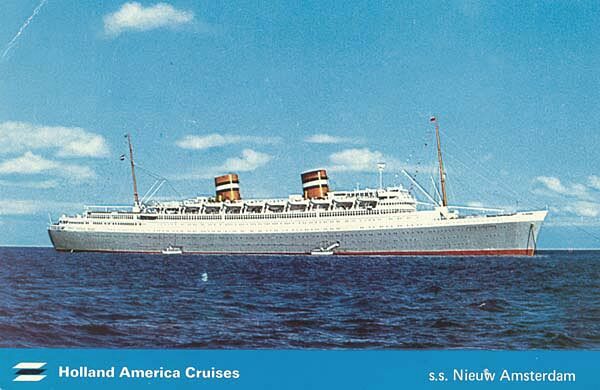 Passenger capacity as built: Transatlantic service 1456, cruising 730 one-class only. 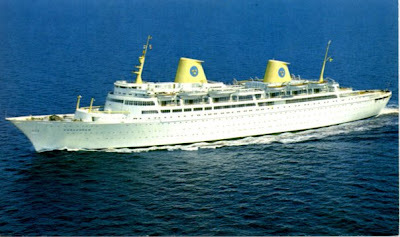 The former Transatlantic Liner and Cruise Ship "KUNGSHOLM" of 1966 is today preserved at OMAN as the first Floating Hotel at the Port of Duqm. The ship was built by JOHN BROWN in the UK for SWEDISH AMERICA LINE as a combined Transatlantic/Cruise Ship liner she was operated by this Historic Company until 1979 when she was sold to P & O and renamed "SEA PRINCESS", since then she sailed under different names for different owners until 2010 when she was withdrawn from service for not meeting SOLAS Legislations. She is now the VERONICA open to the public as a five star Hotel. For all information about "KUNGSHOLM's" new role please visit her official page here or follow her on Facebook here. Photos from my collection, KUNGSHOLM, SEA PRINCESS at Lisbon, 28.7.1984 and VERONICA taken from her original website.